Welcome to our Women of the Bible Quilting Series. We are offering this great way to build a quilt and learn more about the women of the bible every two weeks. You will also learn a little history of these women and their roles during the bible times. Each block will be free for 2 weeks after it is posted. You must download the new block with in 14 days of it being posted. After that there will be a $6 charge for each block and instructions. 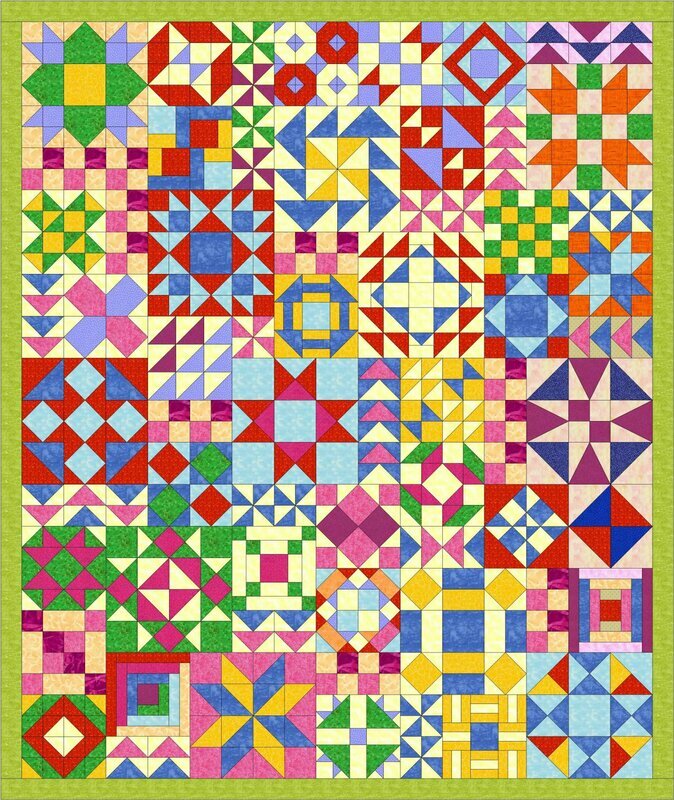 This also makes a great scrappy quilt or any color line you choose. We are also going to offer kits for $11.99, includes shipping. 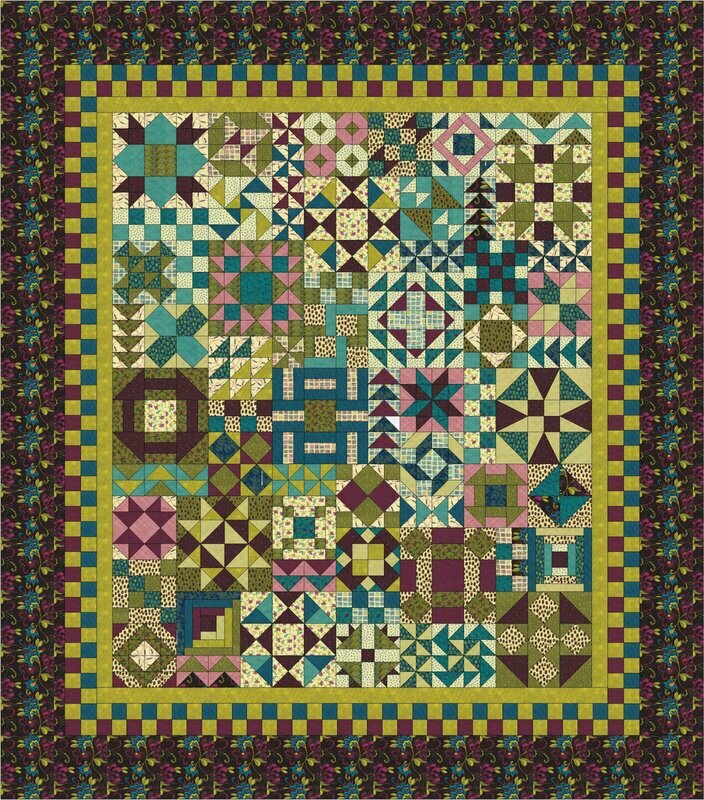 This will also be done in a scrappy way but in one fabric line of our choosing. Each pattern begins with historical references and devotional reflection. At the end of each pattern, space is provided for your own personal reflection. You can use this space to recall your personal thoughts regarding the Bible character described, or you can use the space to reflect on your process/progress when constructing the quilt. Your completed journal will become a cherished treasure to accompany your finished keepsake quilt. Finished size with boarders will be 110"x125" King size. Blocks will be 10" & 15" blocks and 5" setting units. Our Second Block of the Series is Rachel. Next block will be March 1st. This block will then be $5.00 with all the information you need.